I would be lying if I said i knew who Lindsey was or how much of a great singer she really is. But…since I follow the talented video director Kemi Adetiba (who directed the video by the way) on IG, excerpts of this music video were all up in my timeline yesterday. So your girl had to get with the program. 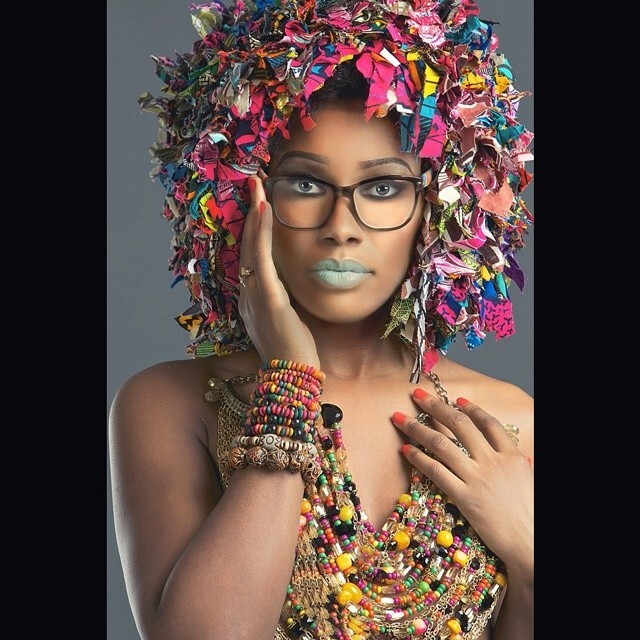 If you also have no idea who she is well, apparently Lindsey Abudei is a NeoSoul singer/songwriter signed to Stealth Entertaintainment from Nigeria . Which is amazing, because majority of the acts from Nigeria are into Afrobeats. The music video is pretty much very “out of the box”” or should I say very eccentric. 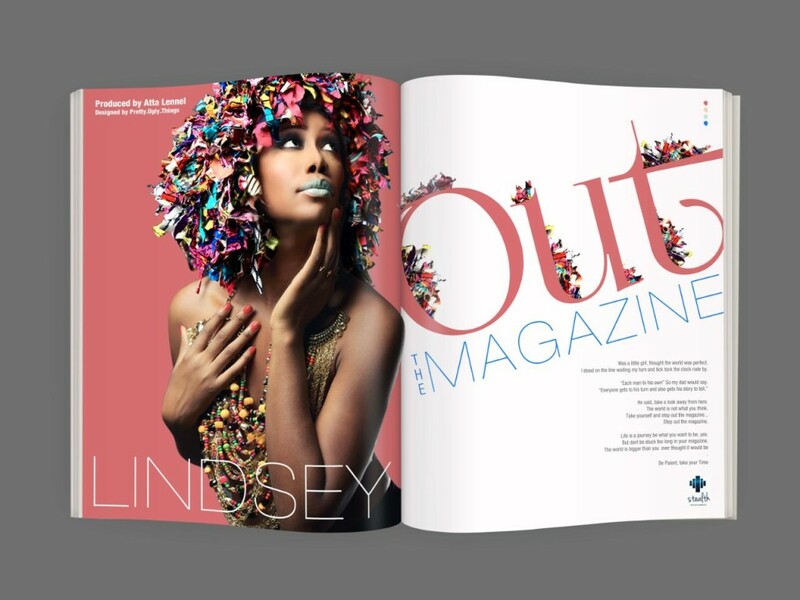 Checkout Lindsey’s latest music video Out The Magazine below.